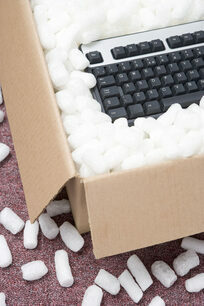 Whether you are moving within the same building or across town we can take care of your office move. We have the necessary knowledge, experienced staff, and equipment to move your office, shop or business efficiently and with minimal disruption. Planning is vital to a smooth office move. Let us help prepare for your move by assisting you in the creation of a successful moving plan. Whatever your requirements we have a range of services to suit your needs. Our Corporate Relocation Services ensure excellent communications from start to finish - where appropriate we will draw up a detailed inventory, upcycle and recycling distribution list and we can even set up internal furniture re-use schemes. Our moving business services include business removals; office relocation, office removal, Office Clearance and Collection and Delivery services. These Corporate Relocation Services are tailoured to individual moving plans ranging from office relocations within large organizations, packing and workshop removals and internal relocations for schools. 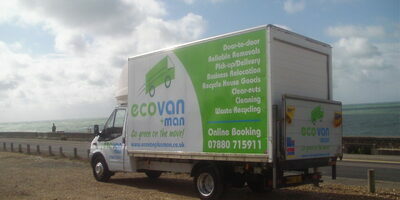 Our professional team of movers adopt a 'can do' attitude and a flexible approach.
" Dean and his team helped with an office move - they were extremely helpful and hardworking. Will certainly call on them again for the next phase of our office reorganisation"
Angela Bantock, Brighton & Hove City Council. 'The team were fantastic - despite having to move us into the top floor of a three storey building with the lift out of action. Nothing was too much trouble!'. Gill Meyne, Brighton & Hove City Council.